File Photo of Zubeen Garg. Assam singer Zubeen Garg has been honoured with the ‘Purushottam Das’ award by the organizing committee of Barpeta Chawalkhuwa Mahotsav on Monday. Purushottam Das was a pioneer of modern Assamese music who is known for his preservation, publicity and popularization of Assamese folk music and was a renowned figure in the Assamese music industry. The singer expressed his happiness on receiving the award and said that he would like to extend his love, gratitude and best wishes to the people of Barpeta. 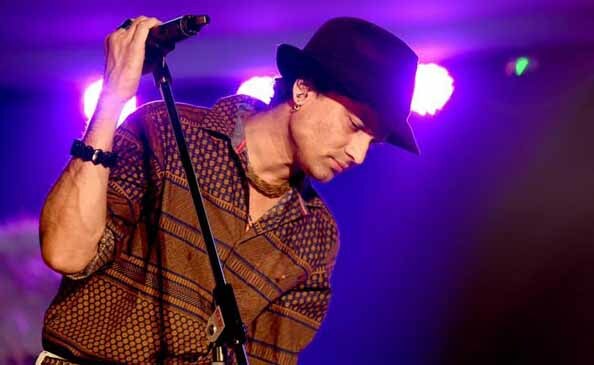 Police had registered a case against Zubeen in January for allegedly making derogatory remarks on the country’s highest civilian award Bharat Ratna. Based on a complaint filed by the vice president of Assam Kisan Morcha, Satya Ranjan Borah at Lanka police station against Zubeen for his alleged derogatory remarks on the country’s highest civilian award, police registered the case (no 35/2019) under sections 294, 500 , 506 of the IPC and 67 of the IT Act. Zubeen made the remark after BJP government announced Bharat Ratna award for music maestro Bhupen Hazarika. Zubeen wrote a harsh open letter to CM Sarbananda Sonowal asking him to take a stand against the ruling BJP government at the Centre, which is pushing the Bill.